Pratt Denture Clinic in Swift Current offers a free consultation for implants and we will point you in the right direction for the implant procedure. Our staff will ask you about your denture complaint and inspect to see what is causing the problem. If you require implants, we will refer you to an oral surgeon. 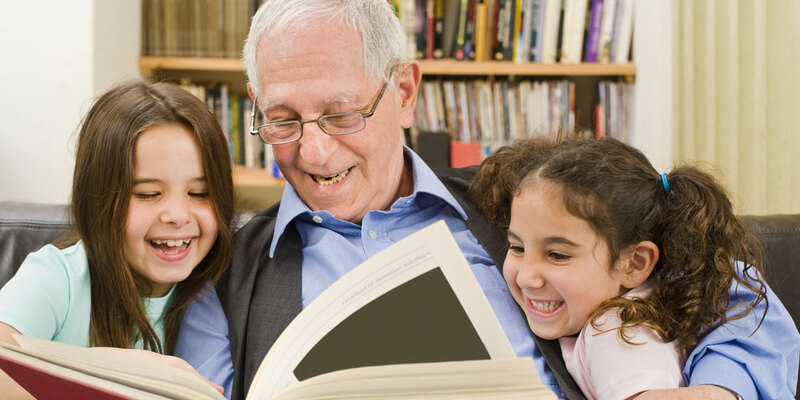 Our Swift Current dental clinic provides complete and partial dentures for the upper and lower jaw. 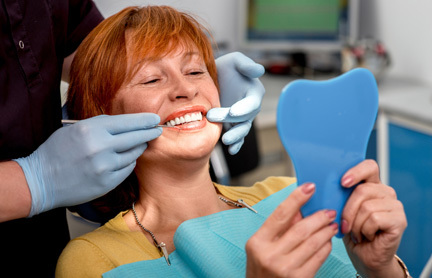 We begin by examining your mouth, taking x-rays, and doing everything needed to determine the exact fit and material you’ll need for your dentures. 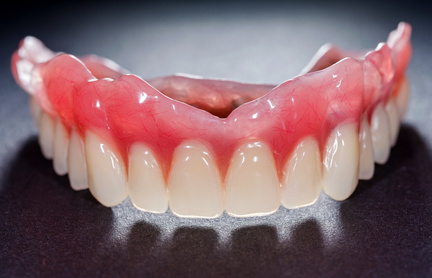 Partial dentures can be created for one, a few, or several teeth. 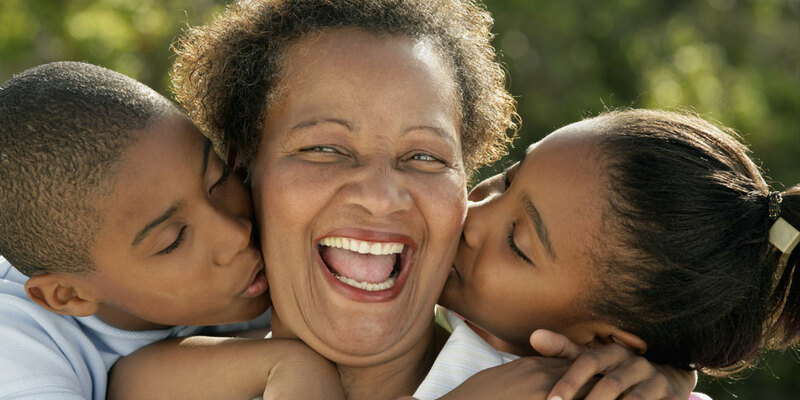 Once the exact size, coloring, and type of dentures (partial or complete) is determined, we will give you the out of pocket cost and work with your insurance to cover the remaining cost. We then proceed to manufacture your custom denture and can have it ready for you as early as two days. 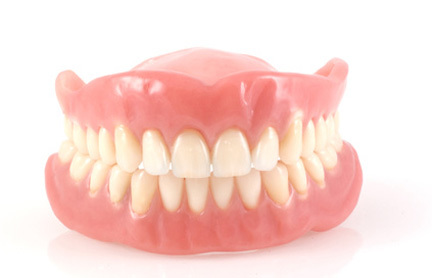 To avoid going without any teeth while your dentures are being made, Pratt Denture Clinic offers immediate dentures, which are temporary dentures to use while you are waiting for your dentures to come in. These can be inserted immediately following the removal of natural teeth and/or the consultation. Our denturists will advise you on the care of these dentures and how to eat and drink safely with the immediate dentures. When your permanent dentures arrive, we will remove the immediate dentures and replace them with the permanent prosthetics. Soft liners are often put in when a denture wearer experiences sore spots, especially in the lower dentures. These can be placed in a new or older denture to improve gum tissue health by absorbing the pressure of mastication and springing around undercuts to allow for greater retention than hard liners. Our denturist team will determine if you need soft liners upon the placement of new dentures and or if putting in soft liners will solve the discomfort you’re experiencing with your current dentures. If your dentures aren’t quite right for your mouth anymore, but you aren’t sure if you need new dentures, you may benefit from a reline, repair, or add-on. Relining your dentures involves adjusting the positioning of your upper and lower dentures while securing them in place to adjust to changes in your gums or jaw. If your denture has cracked, warped, or a tooth is missing, Pratt Denture Clinic may be able to repair your dentures to avoid complete replacement. For partial dentures, we can also add on additional teeth if needed to replace a decayed natural tooth. 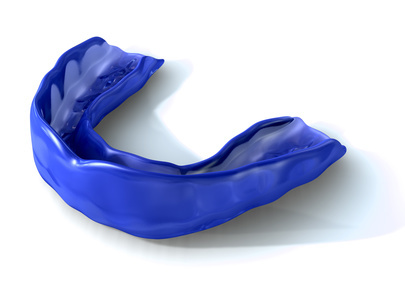 For individuals who play sports, play a musical instrument, or often grind their teeth at night, we supply mouth guards to protect the dentures and your mouth from wear or impact. These mouth guards are custom fitted over your dentures and can be easily inserted and removed as needed. While daily at-home cleaning is essential, it’s also important to get your dentures professionally cleaned, just like you would your natural teeth at the dentist. We recommend at least once every six months, possibly once every three months if your denturist recommends that for you. 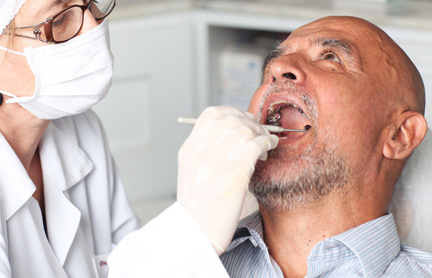 Our dentist will examine your dentures, gums, and jaw and follow the exam with a thorough cleaning of your dentures and gums. 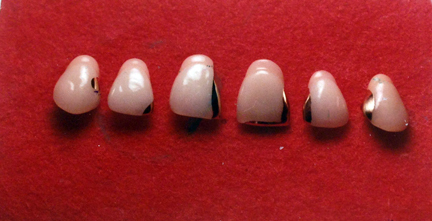 Gold in-lays are an option for people who want to add a unique touch to their dentures. If you have partial dentures and some dental crowns, gold in-lays may be a good option to help your dentures blend in with your crowns. 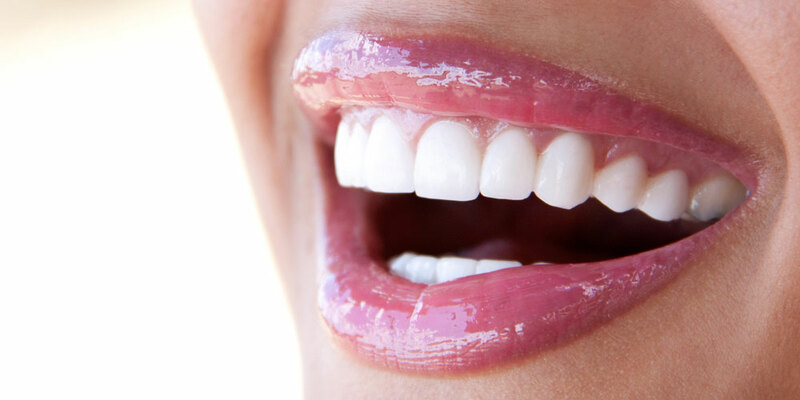 We can in-lay one or several teeth, creating a customized service to meet your needs and preferences. Ask our denturists for more information.